Save time! If you are processing title work, a driver license, or an ID card, you can schedule an appointment . For title work, you should arrive at least 30 minutes prior to closing. We do not perform vehicle identification number (VIN) verifications in inclement weather. Law enforcement professionals and Florida notaries can provide this service. Our Driver License office does not offer any DMV or property tax services. 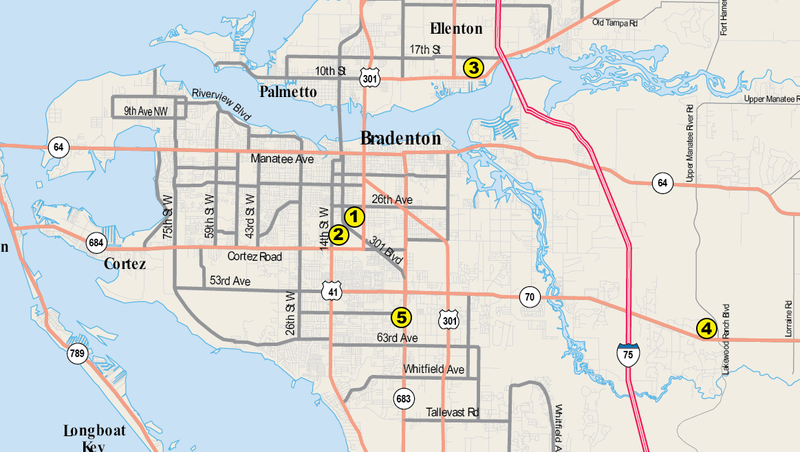 If you are not a Manatee County resident, you may complete motor vehicle transactions at First Manatee South County Tag Agency only, and you may complete driver license transactions at our Driver License office only and by appointment only. You must be seated with one of our associates by 4:30 p.m.
We provide full driver license services at our Driver License office only. We provide limited driver license services at our other locations. 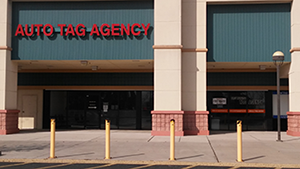 First Manatee South County Tag Agency, which is privately owned and is not a Manatee County Tax Collector office, does not offer all of the above services and has policies that differ from ours. For details, read our First Manatee South County Tag Agency FAQ. See below for the address and detailed map of each location. This privately-owned agency offers extended and Saturday hours and provides title and registration services for vehicles, boats, and mobile homes. 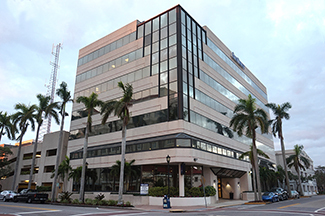 Because this is not a Manatee County Tax Collector office, the hours, payment options, services, and policies differ from ours. For details, read our First Manatee South County Tag Agency FAQ. We accept delivery of summons and subpoenas during business hours at this location only.